Welcome to seventh grade science! This year, we will be utilizing FOSS (Full Option Science System) for our science instruction and learning. Our FOSS Units include Diversity of Life and Populations and Ecosystems. 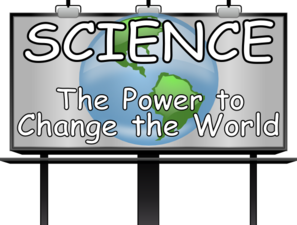 For those of you who may not be familiar with FOSS...it is a very interactive, inquiry-based, hands-on approach to science where much of the student learning occurs through doing.